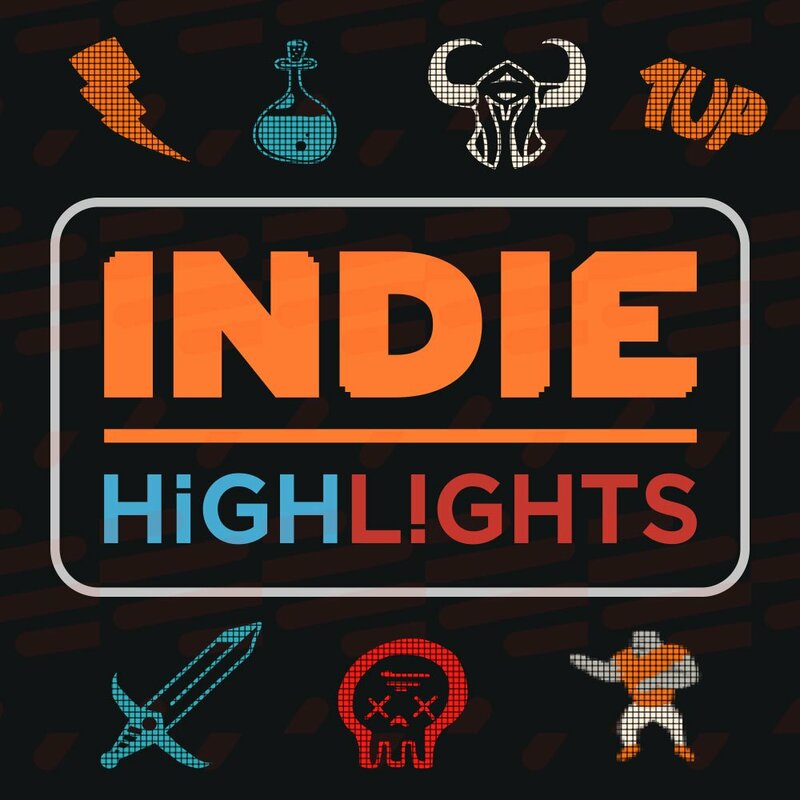 Nintendo has announced via Twitter that they will be having an “Indies Highlights” presentation, showcasing upcoming games coming to Nintendo Switch this year. The presentation will air at 9:00 AM EST / 6 AM Pacific in the States, while Europeans can catch it at 15:00 CET. We’ll be getting lots of new information and footage on announced games, but let’s see what Nintendo has hiding in their sleeve for new titles.